Black and White and Loved All Over: Biracial Haircare: How We Do Tessa's 'Do. 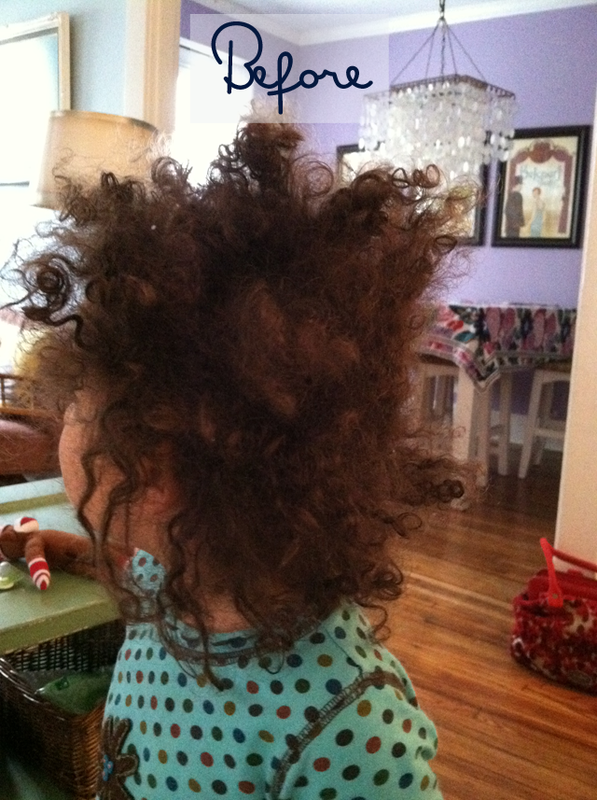 Biracial Haircare: How We Do Tessa's 'Do. Figuring out how to care for Tessa's hair has not been easy. 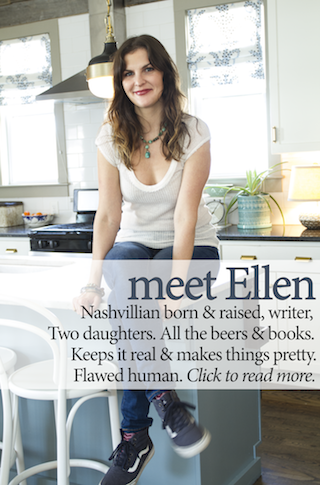 (I've blogged about it before.) 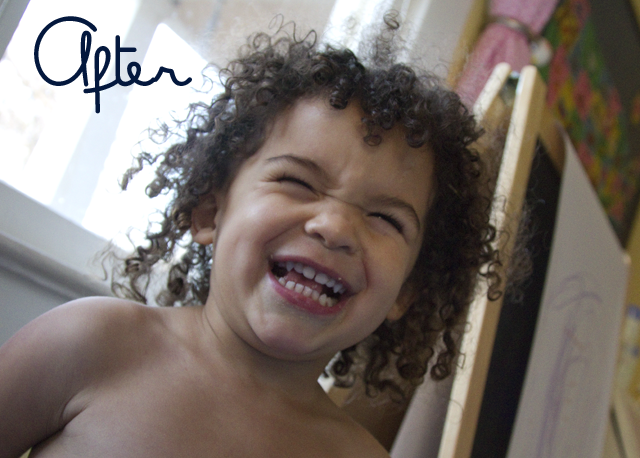 The process of getting her hair detangled has made for more than a few tearful bath times, and as her hair gets longer, it's only gotten more difficult. When I started asking advice from people--black people, white people, biracial people--I found that everyone had different opinions about what to do with Tessa's mass of matted curls. One woman told me never to use shampoo on her hair--just conditioner--while another scolded me for having stopped using shampoo and then scolded me more for letting Tessa's hair get so dried out. (At least I felt scolded. I'm sensitive about her hair; I get self-conscious about what black women think about how I'm taking care of it. Like they even care!) Another person told me to stop using a brush on her wet hair and to only use a comb. Products were suggested, and they started to pile up on the side of the bath tub because they weren't working. Hair-dos were also suggested, but Nekos and I prefer Tessa to rock an afro most days. It just fits her personality, and it's easier than getting her to sit still for a bunch of braids. 1) Start with hair that's starting to dreadlock. For us, the dreads start to appear about two to three days after it was last combed out. Wet the hair, and don't even think about shampooing it. The warm water and conditioner will work just fine for washing out any dirt or sweat. Put a huge dollop of Mixed Chicks Deep Conditioner in the hair, concentrating on the ends. This stuff smells amazing, really defines curls, and works miracles with detangling. 2) Wait a few minutes. Then brush the hair while distracting child with rubber duckies and boats and a Dora the Explorer mermaid. Ignore the fact that combs are less damaging to hair than brushes because let's be real here, it would take over an hour to gently comb this child's hair out. Only a brush will do with a rat's nest like this one. Start at the ends of the hair and work the brush through, moving upwards until all the tangles are out. This process takes about five minutes these days, but it used to take much longer. 3) Once you can get a comb or brush easily through the hair, rinse out the conditioner with warm water. 4) Towel dry, then scrunch one of the Hair Milks from the For My Girl's Hair and Skin Care line into hair. There's the Moisture Lock Max Hair Milk and the Macadamia and Olive Oil Hair Milk--both really define and soften curls and smell super yummy. 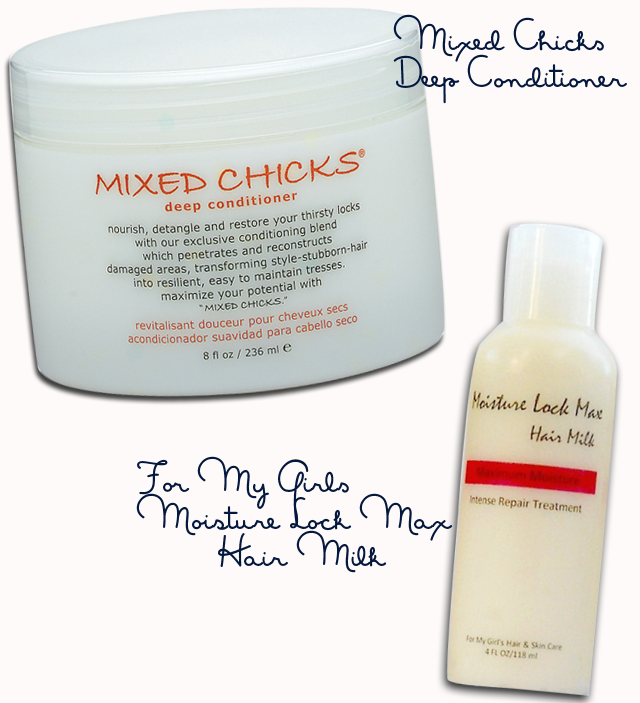 The owner of For My Girl's, Tia-Sonya Shackelford, was kind enough to mail us both of these hair milks to try after she came across my blog one day. She was great to consult with about Tessa's hair and what our issues were, and I love that hers is a small business and that her products are sulfate and paraben-free. I just love these products. 5) After a couple days, repeat this process. Tessa loves bath time again, and I love how ringlet-y her hair looks after we're done. I also love to press my nose into that pile of silky, delicious smelling curls and breathe them in. So, that's what works for us and our girl. I wanted to share our hair care routine here because it's been as much about good hair as it's been about my confidence as the mother of a little carmel-skinned, curly-haired lovenugget. Curly hair is a mess to deal with anyways! I know I struggle with mine and I have to use about 5x as much conditioner as I do shampoo because my hair is so long (right now) thick, curly and coarse. If I skip a day between washing and conditioning it is a nightmare to brush the next day! I am glad that you have found a good plan that works for you all! You really do have to find your own path with biracial hair, because every single person is so different! I have two sisters and not one of us have the same texture, color, or amount of curl!